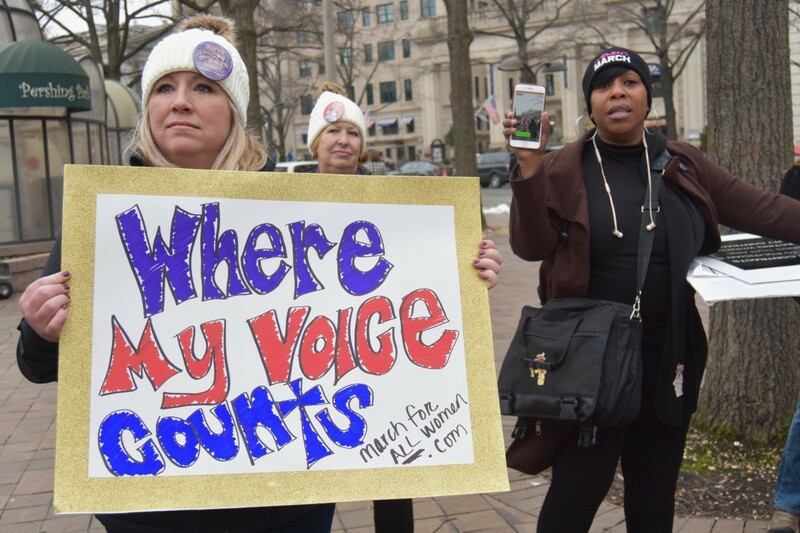 The third annual, anti-President Donald Trump Women’s March took center stage in Washington, DC, on Saturday but another movement was taking shape on the sidelines — the March for ALL Women, a project of the Independent Women’s Forum and Independent Women’s Voice. “You are representing the over half of the women in this country who feel like what they have seen in the past two years does not represent them,” Patrice Onwuka, a senior policy analyst with the forum said at the event, which took place just a block away from the main march. 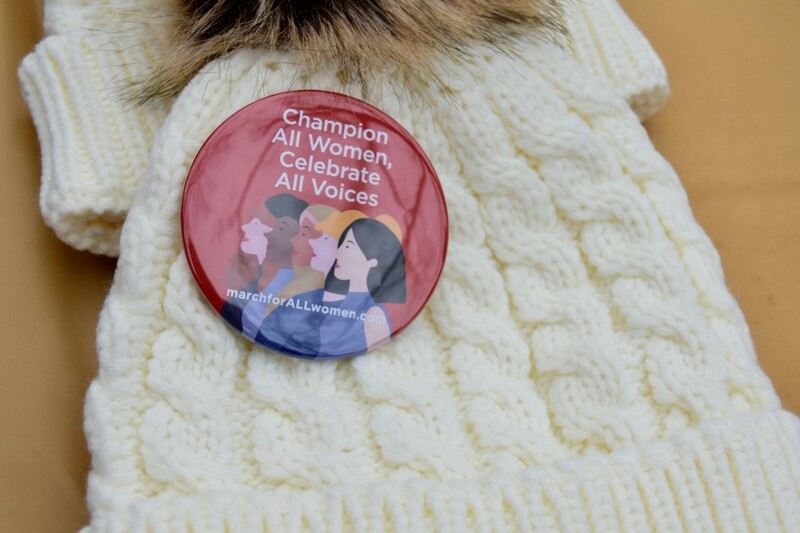 “It’s unfortunate that women from all backgrounds and faiths and beliefs don’t feel like the March for Women is a place where they can be represented,” Onwuka said. Tammy Bruce, radio host, a political analyst on Fox News, and president of the Independent Women’s Voice, said that women — and men — want to work together to improve their lives. “It was clear the last year that the messaging from the Women’s March was a divisive one,” Bruce said. Others who spoke at the event include Jerri Ann Henry, executive director of Log Cabin Republicans; Shea Garrison, vice president of International Affairs for Concerned Women for America; Cindy Cerquitella, executive director of America’s Future Foundation; and Lila Rose, founder, and president of Live Action. “I came to send a message at this counter women’s rally to the women’s march that we are not victims,” Rose told Breitbart News. “Join us to stand up for diversity of thought and political ideology—and the freedom to think, feel, live, and vote any way we want,” the IWF website said of the event. 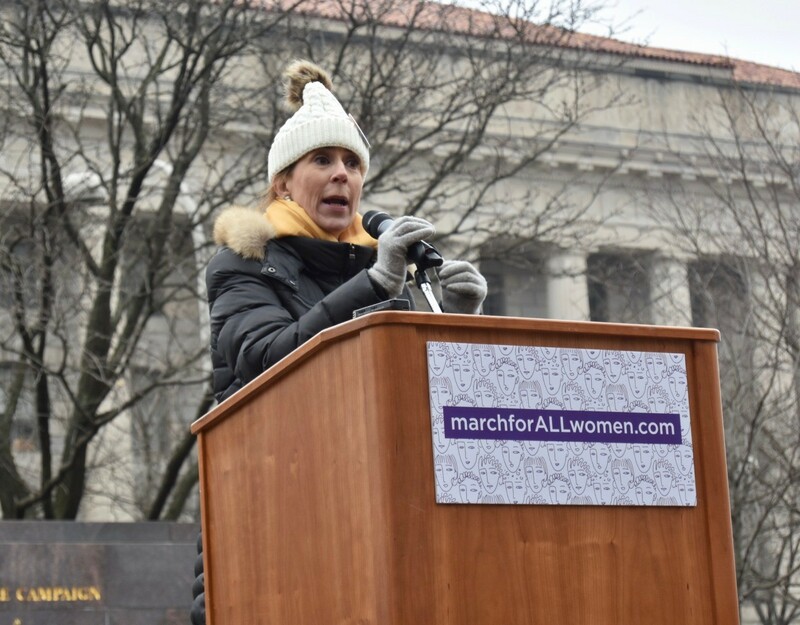 Bruce told Breitbart News that while the first gathering was small, efforts will continue to build the March for ALL Women.